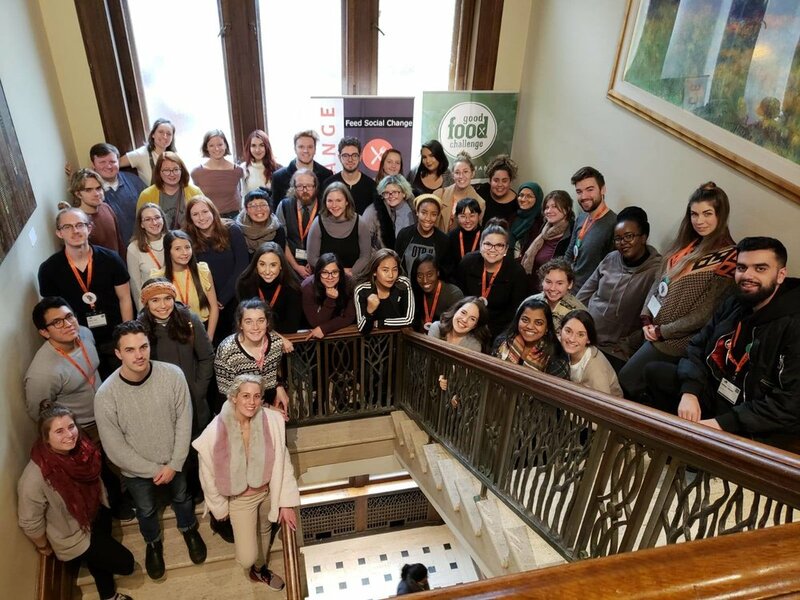 The National Student Food Summit (NSFS) is an annual gathering that brings together students from across the country who are passionate about creating food systems which are nourishing for both people and the planet. NSFS is a space for students to connect, celebrate achievements of the movement and to make plans for the year ahead. This year’s event, held at McMaster University in Hamilton Ontario from August 15-18th is an opportunity to join a community of Meal Exchange students, build skills, connect with experts in the field and work towards creating healthy, equitable and sustainable futures for all.